Normandale Community College provides student computers and printers around campus. 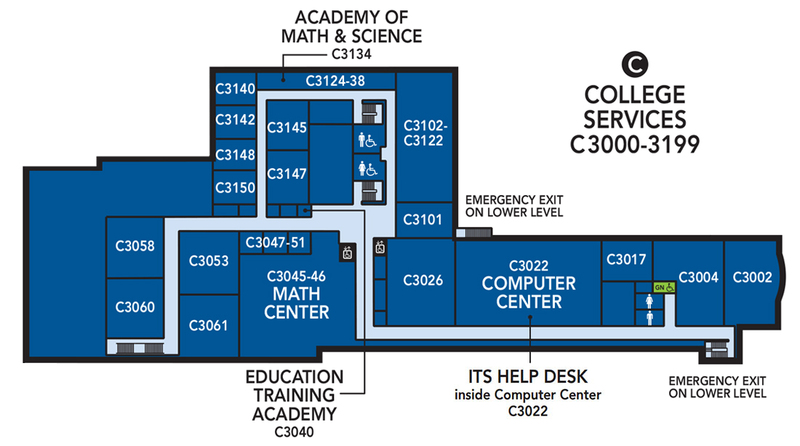 The majority of the computers are located in the two computer labs. Hours for the labs can be found on the Service Hours page. More information about printing can be found here, on the Printing page. The Open Lab is located on the third floor of the College Services Building. 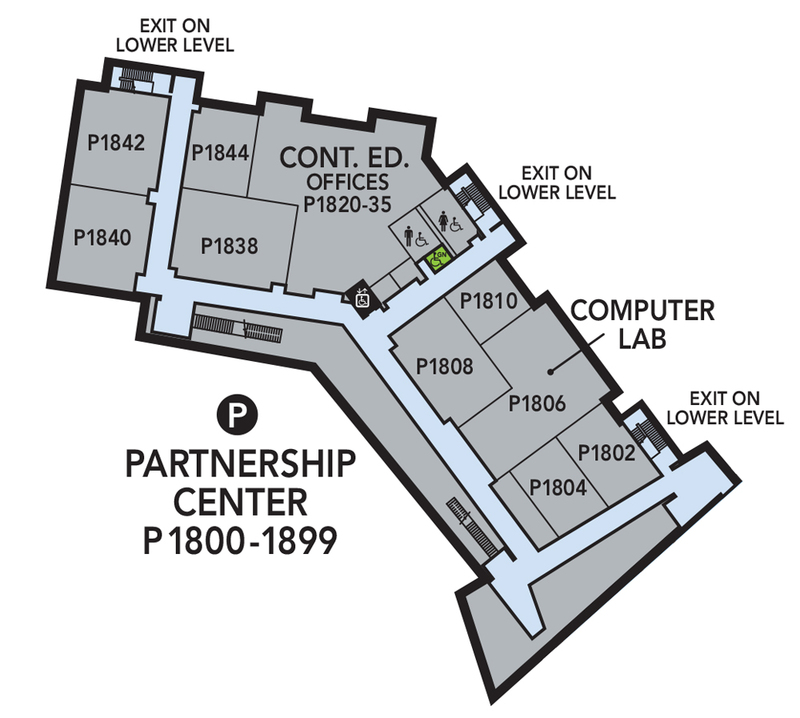 The Partnership Computer Lab is located on the first floor of the Partnership Building. Labs are QUIET Academic / Learning study areas. No food or drinks, except for closed drink containers. Unattended items will be removed and brought to Lost and Found at the Kopp Center Information Desk. If lab rules are not followed, Public Safety (952-358-8280) will be contacted. Staff may ask to look at your ID. Violations will be referred to the Dean of Students.